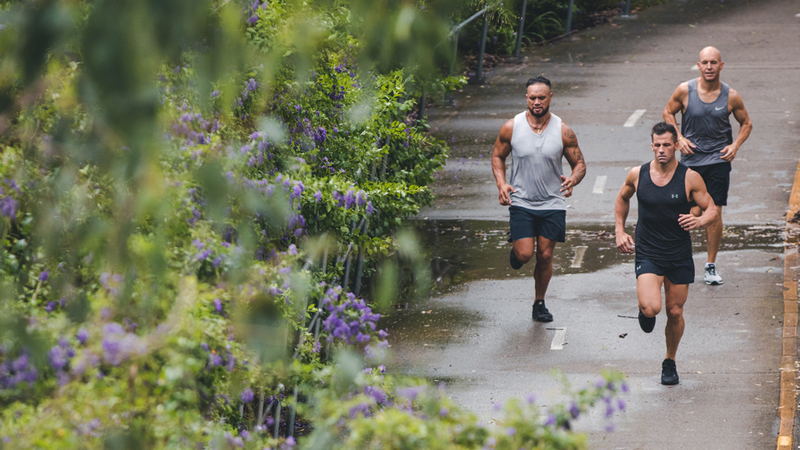 With an estimated 4.2 million people in Australia living with Heart Disease, there’s certainly plenty of work to be done as a community to help the cause. Since the core values at Isagenix® include, health, transformation and freedom, there’s no better time to act on those values and help to make a change! How can you take steps toward a healthier heart? It’s not as complicated as it may seem. It’s recommended that you do 150-300 minutes of moderate physical activity every week and should include a mix of strength and cardio exercises. But anything is better than nothing, which is why we’ve created a list of seven heart-healthy activities you can try. Safe, easy to fit into almost any lifestyle and best of all – free! Walking to the store or around your neighbourhood is a great way to squeeze in your exercise for the day to help assist your healthy heart. Aim to be within 50-85 per cent of your maximum heart rate (MHR = 220 – your age). All you need is some space and good tunes to dance your way to heart health. It can range from high to low intensity, depending on your preference as well as the rhythm of the music! Climbing the stairs in your home or apartment still counts towards a healthy heart. Not to mention, almost all types of home duties will help get your body moving, so push that vacuum and scrub those floors with vigour! Performing aerobic exercises with water resistance can be just as effective as your typical ‘dry’ aerobic exercises, just in a calm and less strenuous environment. Training the large muscles in your legs provides a great aerobic exercise. You can get the same benefits from either a road bike or stationary bike, whichever works best for your lifestyle! Work your upper and lower body in one go with an elliptical trainer. You can find them at almost every fitness centre or pick one up for your own home. Get the benefits of aerobic exercise without the stress on your bones and joints. Now that you’re feeling inspired, treat your heart with extra care this month! If you’re feeling overwhelmed, reach out to the IsaBody Challenge® community for support. You can always rely on this group for guidance and motivation.